nero profumo: Helmut Lang Fragrances: Let's save this stuff from oblivion! 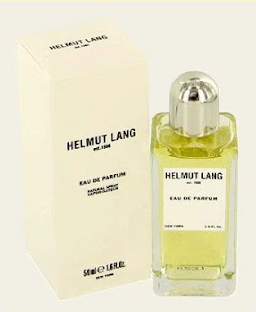 Helmut Lang Fragrances: Let's save this stuff from oblivion! Helmut Lang EDC have always been a very special fragrance for me. Since the first time I bought a bottle back in 2000, it was love at first sniff. 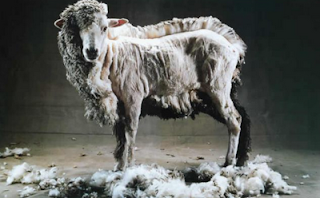 Helmut Lang was a visionary stylist who was far ahead of his time and, during the late nineties he have been one of the most innovative designers on the planet (just like Comme Des Garcons and very few others). His style was very minimalistic and austere but, at the same time, it never restulted aseptic, cold or even simplicistic. It was the most simple example of innovation. In this context, Helmut Lang EDC prefectly reflects the brand's style with an appearantly simple blend of clean musk, woods and soft florals. What makes of it an outstanding composition is an overall powdery, sort of buttery vibe, that while giving it an incredible amount of personality, it never results overdone, heavy or challenging. Soft lavender and minimalistic floral patterns serve as perfect refinements while herbs preserve the fragrance from becoming overly sweet. Slightly leaning towards the barbershop type of fragrance yet incredibly and unquestionably modern. Simple with a twist. Just like Helmut Lang's clothes, EDC wears comfortably, easily and feels incredibly versatile but it's tremendously distinctive. Recalls of freshly laundered white shirts with tiny collars and hidden buttons, unbottoned suits wore with no tie, well trimmered beards. A tribute to minimlistic elegance as opposed to vulgarity, ostentation and unnecessary frills. Want to smell clean? There's nothing like Helmut Lang EDC. Unfortunately, since the Prada gourp involved Helmut Lang, they immediately discontinued this gem and devoided the brand of its former brilliance. Now, if you want a bottle of EDC, you have to be ready for a big ticket splurge. Musc Ravageur's sister. No doubts. 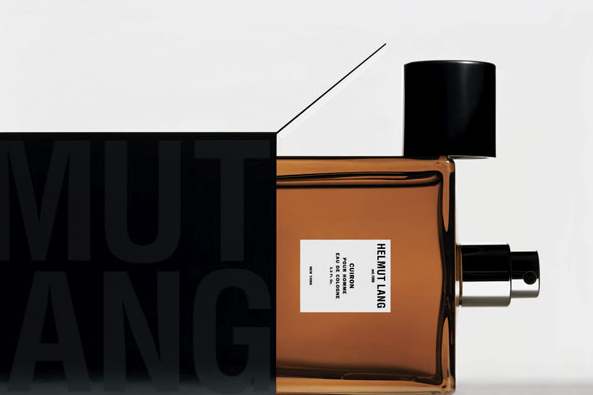 In my vision Helmut Lang EDP was Roucel's prototype for his much more hyped Musc Ravageur. 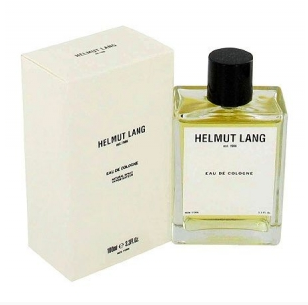 Replace the cinnamon/spices combo of the Malle with slight yet spohisticated floral patterns, tame it down a little bit et voilà, here's Helmut Lang EDP. Same dirty/clean vibe, same overall allure. Simply brilliant and undeservedly overlooked. Terrific! I found Cuiron to be particularly compelling if you're into minimalistic / stark type of fragrances. The leather note is anything but lived-in / luxurious / animalic / challenging / smoky or whatever adjective may be appliable to certain types of leathers a-la Knize Ten / Cuir De Russie. It's a subtle, clean suede note with unripe fruity/citrusy indertones that shares much more similarities with a brand new black leather couch with chromium-plated details than with a lived-in armchair in front of the fireplace. Extremely modern and chemical (which in this case is as good as it is for many compositions by CDG). A dry to the bone structure that perfectly reflects the style of this house. Discreet luxury opposed to ostentation. Hidden details, square cuts, no logos/monograms. Often classified as a woody chypre but, personally, I don't get much wood out of it. A must have.